Seventy-five products, seven ranges. There’s a lot to get your head around with Pro-Ject Audio Systems audio hardware. 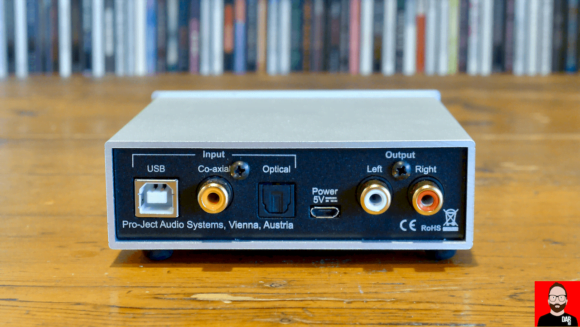 They’re best known for their turntables but this Austrian company also make ‘Box-Design’ electronics – small price, smaller form factor. Internet chatter recently surfaced the £300/€345 Pre Box S2 Digital. 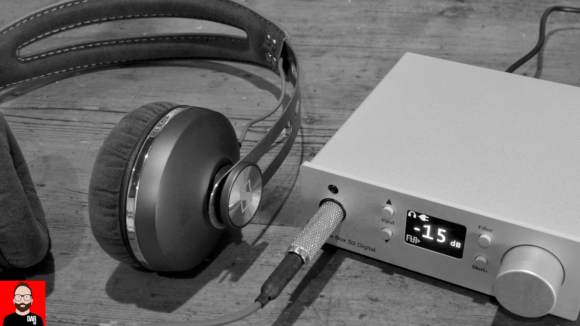 The name’s a mouthful but so is its multitasking feature set: MQA-capable DAC, pre-amplifier, headphone amplifier. The chassis is the same size as my Ayre AX-7e amplifier’s screen. In hand, the Pro-Ject box feels reassuringly weighty but the audiophool on my shoulder muttered something about a device that’s less than the size of four CDs being too diminutive for serious hi-fi. How wrong he turned out to be. 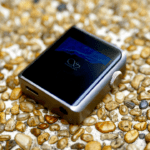 The S2 Digital’s own screen is, by necessity, tiny – 21 x 15mm. It’s well laid out and works nicely…on the desktop. Sit a meter away though and even owls would struggle to read it. Even with the remote in play, it’s tricky to operate from a distance but once the operational mode is sorted there’s little need to change anything bar volume. Not a showstopper. The supplied remote is an all-plastic deal but the optional £25 metal version is more becoming of the S2 Digital’s excellent fit-n-finish / build quality. 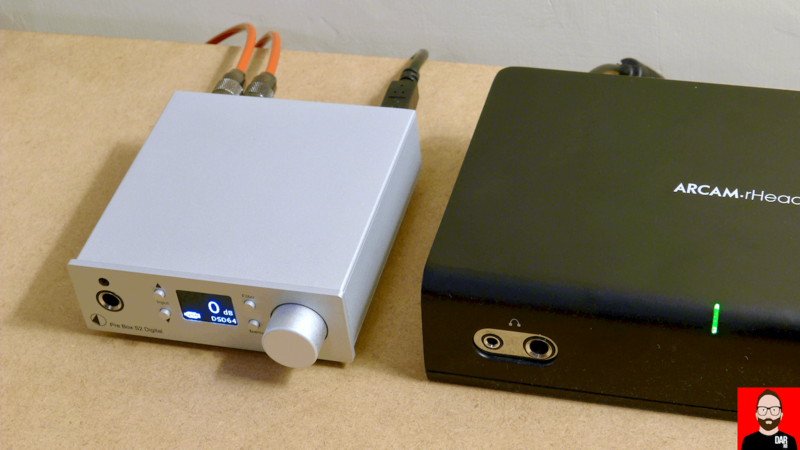 Outputs are RCA for amplifier hook-up – XLRs are wishful thinking at this level – and a front panel 6.3mm headphone socket, plus a volume pot that’s both rotatable (volume, on-screen menu changes) and clickable (mute). A pair of front panel buttons scroll through three inputs: USB, optical, and coax. The latter two are limited to 24bit/192kHz, USB goes up to 32bit/768kHz PCM and DSD512 (via DoP). The upper echelons of sample rates aren’t academic as they once were. Upsampling software like Roon and HQPlayer makes them usable. 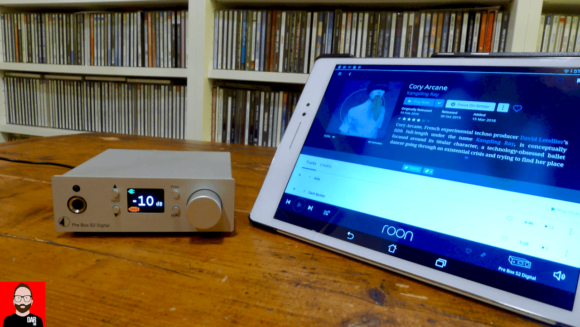 My first review unit suffered a dose of gremlins – its (earlier) firmware falling out with Roon – but the replacement performed flawlessly. Experimenting with alternative supplies is, of course, de rigueur. Project themselves will shortly offer a £175 accu-battery 5V power supply for the S2 Digital. I didn’t have a sample but did tinker with a chunky (20,000mAh) portable powerbank that booted and ran the S2 Digital nicely. I think it gave proceedings a little more air; not bad for £20. On sound quality, the Pro-Ject comes on as straight-down-the-middle clean. Not sweet or euphonic. Equally, not thin or harsh. Just even-handed and straightforward. Bass is well defined, showing my Meridian Explorer 2 up as a bit of a softie. Grace Jones’ “This Is” (from Hurricane) hits hard, her menace undiminished by the years. The growling low synths on Kangding Ray’s “Acto” (Cory Arcane) also connoted deliberately disturbing tone. Through the Meridian, it tended towards an amorphous grumble. Detail is good, highlighting individual voices and instruments in complex mixes. Switching from RPi to Allo USBridge to feed the Merdian DAC better outlined the individual singers on “Great Gig in The Sky (David Gilmour, Live in Pompeii). With the Pro-ject this improvement evolved further still, their harmonies also more apparent. The S2 Digital also conveys a good sense of acoustic space. I had zero complaints about how wide or deep the soundstage. Counterintuitively, this could come down to its bass performance. As subwoofer manufacturer REL are wont to demonstrate, good bass can enhance the clarity of frequencies above. True – the digital section of the GoldNote IS-1000 (review to come) offered more acoustic mass than the S2 Digital but it costs more. Significantly more. Overall the Pro-ject slotted nicely into my Ayre / Harbeth system, cleaning up the sound and giving better-defined bass. On Springsteen’s earthy love song “Reno” (from Devils & Dust) cerebral analysis gave way to an emotional yearning, the music as a whole commanding listener attention – rather than any one aspect of the sound. So it’s a good DAC, but it’s also a very credible preamp, as illustrated by a passthrough mode connection to my Ayre AX-7e amplifier. Compared to the Ayre running solo with its own volume control, the top end seemed robbed of a little sparkle and overall dynamics were slightly restricted. Fair comparison? Not at all – but when the S2 Digital plays in exalted company it comes away with its credibility intact. 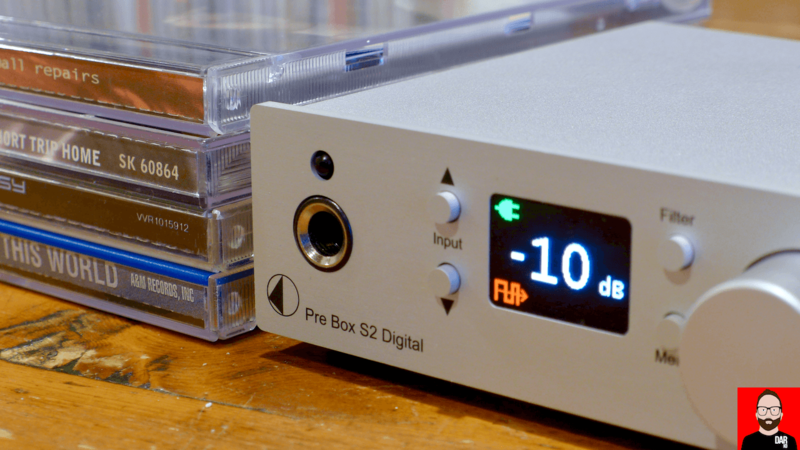 With more price-appropriate playmates the S2 Digital, running as pre-amp, is a more than viable option. Headphonistas are perhaps the one group not served quite so well. 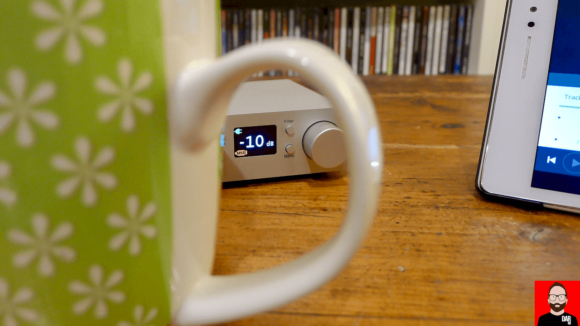 In comparison with Arcam’s rHead things aren’t quite so nicely fleshed out, the sound lacking a little warmth and body. The S2 Digital’s clean gestalt slipping into cool; think Richard Gere not Colin Firth. Again unfair comparison – £400 for the single function rHead. Once again, the Explorer 2’s more-rounded sound confirmed the S2’s inclination towards a leaner take on music. At this price point, bragging rights come from the S2 Digital’s ESS9038 DAC chip. Not the PRO version as found in Wyred 4 Sound and Resonessence Labs flagships but 9038Q2M. I know: the chip maketh not the DAC but overall not a bad starting point for an entry-level piece. That fancy ESS decoder chip gives us access to filters. Lots of filters. Hitting menu accesses Distortion Compensation that ‘minimizes Total Harmonic Distortion caused by external components’. Nope, I’m not sure either. When it all sounds so necessary – why make it optional? Next up is a Best / Test option that despite it’s VW emission-scandal overtones is preset for the filters themselves; not overly useful. Repeated taps on the Filter button take us through seven more ESS-supplied filters (linear, minimum phase etc) plus one developed by Pro-ject (Optimal Transient). They all subtly affect the sound but I couldn’t settle on any particular one as a favourite; the ‘sorted’ nature of the sound doesn’t fundamentally change and besides, upsampling at source had more impact. Gilding the lily / adding cost (depending which pill you took) is that MQA filter. Engaging automatically when needed, it switches off all other filters to announce itself on the LCD display. To these ears, MQA sounded better – more detail translating into a more believable acoustic space, the feeling of ‘being there’ – although the gap between MQA and Redbook is narrower with the Pro-Ject than with Meridian’s Explorer 2 DAC. Overall, Pro-Ject’s S2 Digital a well-judged unit, blending a wide range of useful features, good sound quality and a very attractive price. For the money, it’s a very strong proposition. Think Mytek Brooklyn minus the phono stage, and £1,900 cheaper. That makes it a shoe-in for the desktop; just add powered speakers. 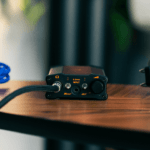 The S2 Digital will also find itself at home amongst more deluxe hardware – ignore the notion of too small to be serious. The Pro-Ject will sit nicely among ancillaries that steer clear of ‘clean n cold’. Paired with the price-appropriate Allo USBridge, it makes for an excellent streaming front end. 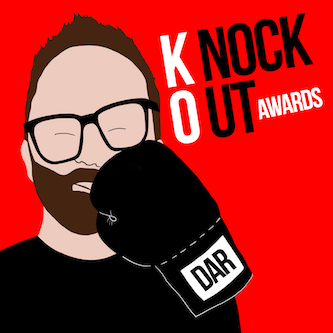 I thought MQA would be the standout feature. It’s good, but it’s the use of the S2 Digital with higher up-sampling rates and DSD that lingers. Competition at this price point limited. At around £300 Schiit, AudioQuest and iFi each have options but the latter two aim at portability and Schiit refuse MQA. The S2 Digital is a flexible piece of kit, fulfilling a multitude of briefs for a sky-high value quotient. That in itself makes the Pro-Ject box a good choice. When the upgrade itch strikes, repurpose rather than sell-on.